A total of five Queenslanders have been selected in one of the more unpredictable national drafts in recent years. The Brisbane Lions, Gold Coast SUNS and Melbourne Demons were all involved, in what was undoubtedly a nervous evening for draft prospects at the Sydney Showgrounds. There was an interesting moment when Fremantle bid on Lions Academy talent Connor Ballenden with their pick 43, but the Lions decided to match and he became the first Queenslander to be drafted in 2017. 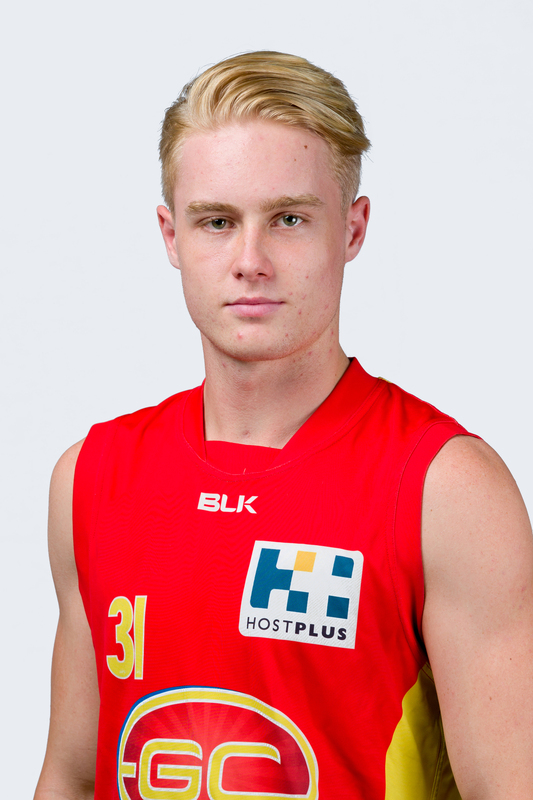 Ballenden’s academy teammate Jack Payne didn’t receive a bid and became a Lion with pick 54, while the SUNS had no bids on any players and took ruck prospect Brayden Crossley at pick 52 and the talented Connor Nutting at pick 55. Oskar Baker getting drafted to the Melbourne Demons was also a highlight, the talented Wilston Grange and Aspley product getting picked up at pick 48 after an impressive year in the NEAFL and QAFL. Hugely talented Kenmore Bears and Wests junior Connor Ballenden has had an interesting 2017 season. 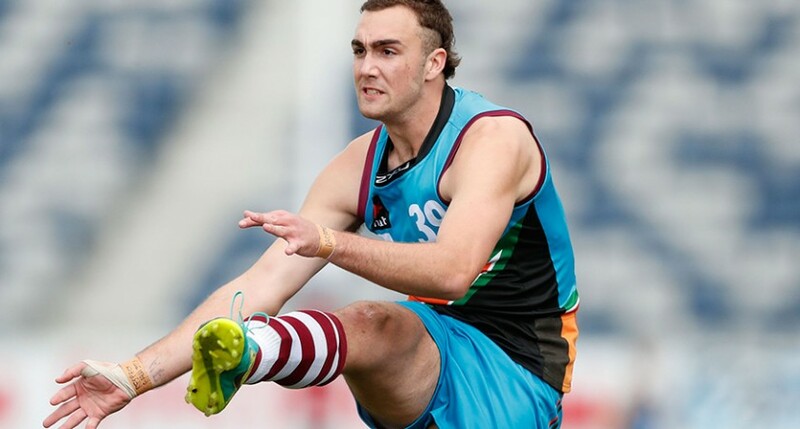 The Brisbane Lions Academy 199cm tall forward was touted early in the year as a player that might fall in the first handful of selections, but had a tough year in which he played his best footy down back and in the ruck. Ballenden still considers himself a key forward that pinch hits in the ruck at the top level, though the promise he showed in defense really shows his versatility. A beautiful kick of the footy and an exceptionally strong contested mark in one-on-one situations. Baker started his year in the QAFL, playing for Wilston Grange but was quickly offered a spot on Aspley’s list and shined in the NEAFL for the rest of the season. The 183cm speedster is the type of player that manages to hit the scoreboard while also having an influence around the ground. At AFL level he looks like a half forward or wingman, though some of his Aspley coaches believe he has some real midfield traits. His NEAFL awards this year included a rising star nomination and the goal of the year award, for a long running goal that showed his speed, class and finishing skills. Can turn on the jets and has x-factor. Described as a Mumford clone, Crossley is the ideal bash and crash ruckman that loves to roll up his sleeves and get involved in the contest. 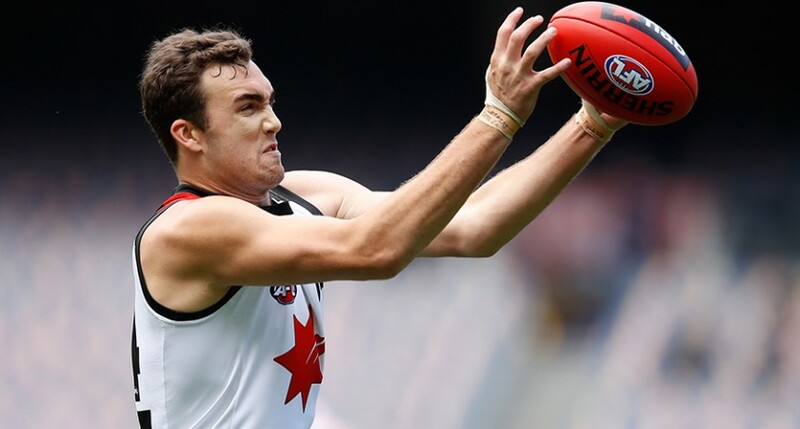 Crossley’s draft stocks really rose during the NAB AFL Under 18 National Championships, where he showed not only is he a strong, competitive ruckman, but a handy tall forward when he pushes into attack. At 198cm and 105kg he has a solid frame and competed well in the NEAFL this year, in one game collecting 17 touches and six inside 50s playing against Brisbane listed ruck Archie Smith. Brayden played his junior footy with the Burleigh Bombers. An impressive and consistent key defender, Jack Payne just continued to do his thing all season, whether he was playing for the Lions Academy in the Academy Series, for the Allies at the National Championships or for the Lions NEAFL side. Payne is big and strong enough to hold down a key defensive post at 196cm, but he’s also skilled enough with his kicking to be creative coming out of the back half. The Noosa talent showed off his agility and speed at the National Combine with a three second flat 20m sprint and a 8.4 second time in the agility test; impressive for a key defender and in the top three for players in that category. Nutting managed two games for the Allies at the National Championships and impressed during the Academy Series with his run and kicking in defense. When the Broadbeach prospect played for the SUNS NEAFL side he played as a running defender, but for the Broadbeach Cats during their finals series in the QAFL he played as a leading forward and caused headaches for the opposition. Along with the versatility to play forward or back, he also has a great leap and some tricks at ground level.